Thank you for your inquiry about our adventures. We will respond as soon as possible. 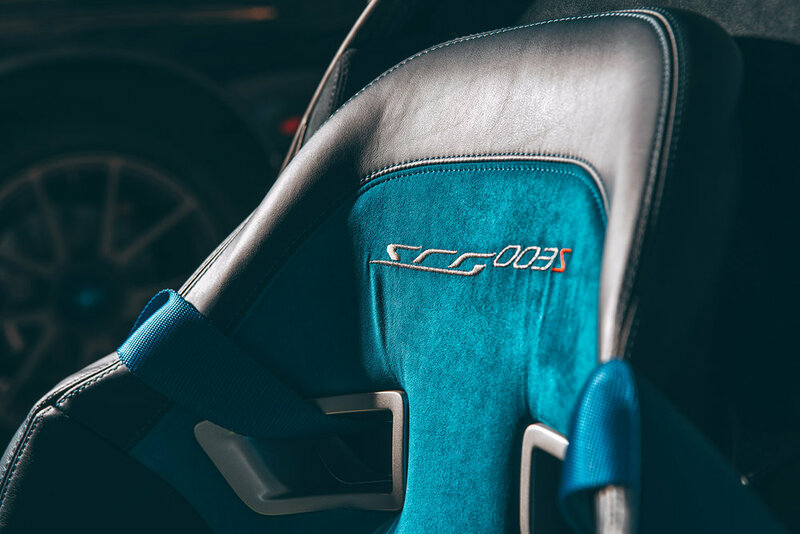 We designed and built the 003S from the ground up to be the ultimate race car for the road. The SCG 003S is a road-legal luxury GT that is hand-built in our factory in Sleepy Hollow, New York. We also offer a road-legal track-oriented SCG 003CS and a full competition SCG 003C (SPX/GTE). We offer full customization services for the 003S and 003CS. For inquiries contact us.